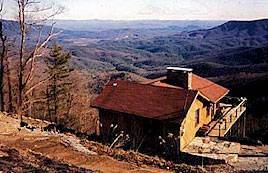 Visit Findvacationrentals.com to search for, select, and book Seven Devils North Carolina today! Hundreds of properties available for online booking in Seven Devils North Carolina today! Check out nearby Banner Elk , Beech Mountain , Blowing Rock , Boone , Jefferson , Spruce Pine , Whitetop .